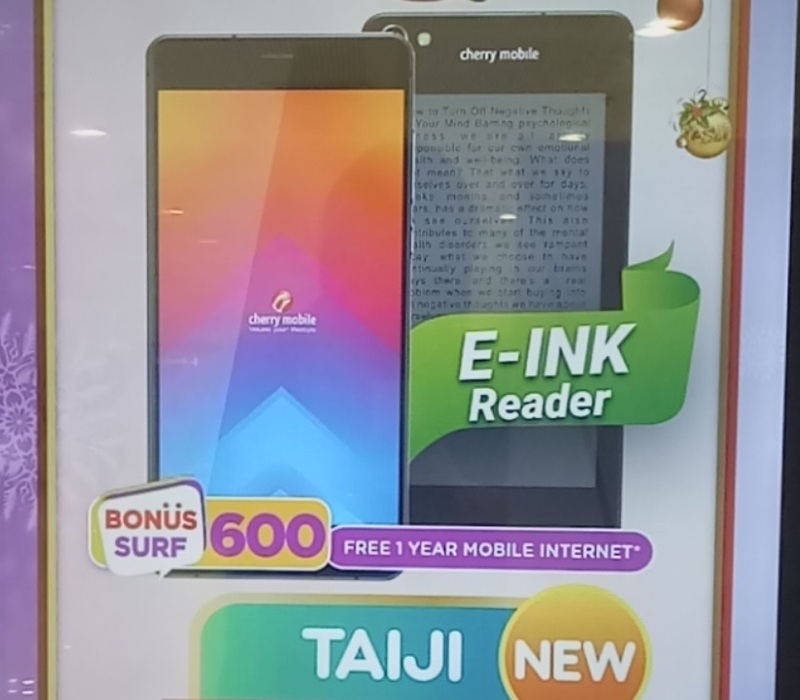 It seems that Cherry Mobile is not yet done with its surprises for this season, aside from the Flare Premium series that was unveiled a few weeks ago, the mobile brand has still more devices up on its sleeve, one of which is the Cherry Mobile Taiji. The Cherry Mobile Taiji sports a front and back display, yes, it has two screens, a 5.2-inch FHD in the front and a 4.7-inch E-Ink Reader on its back. It is the first of its kind from any local mobile brands, and if I am not mistaken, none has reached the Philippine market, even for international brands. On the inside, it is powered by 1.7GHz octa core processor coupled with 3GB of RAM and 32GB of internal storage. It also packs a 13MP auto focus main camera and a fixed focus 8MP one in the front. Other known specs are Dual SIM with LTE connectivity and the slightly outdated Android 5.1 Lollipop. Based on the available information, I did a quick research a found out that (most probably) its OEM is the SISWOO R9 Darkmoon. By the way, it comes with free Cherry Prepaid SIM loaded with 1 year free internet.